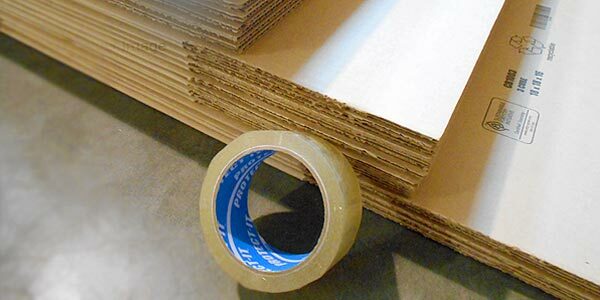 GO BOX Storage carries a wide range of professional packing supplies. 10% discounts are available on the Starter Kit and the 2-3 Bedroom Kit. We can bring these supplies to you with any GOBOX delivery order. See Packing Supplies for more information. 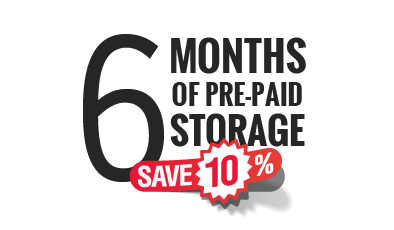 only charge you the regular rate for the months of storage used. Learn How GO BOX Storage Works!